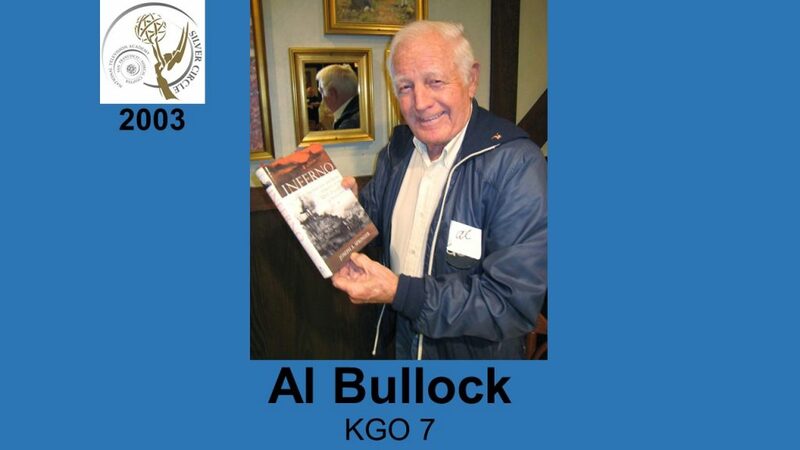 Al’s career in SF TV spanned more then 30 years beginning when he was hired as a stringer by KGO-TV in 1960. He remained with KGO as a staff news photographer until his retirement in 1993. During that time he had a hand in coverage of virtually every major Bay Area new event from the student disorders of the 60’s to the kidnapping Patty Hearst, from the mass suicide of Jim Jones, to the assassination of George Moscone and Harvey Milk, and the Loma Prieta Earthquake. Al was also instrumental in helping publicize and promote the “Little People’s Fishing program” operated by the SFPD. 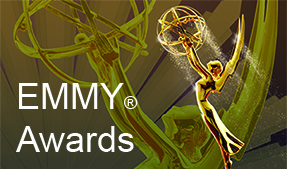 Twice named Cameraman of the year by the CPPA, plus numerous other awards. He has served as president of the Peninsula Press Club.